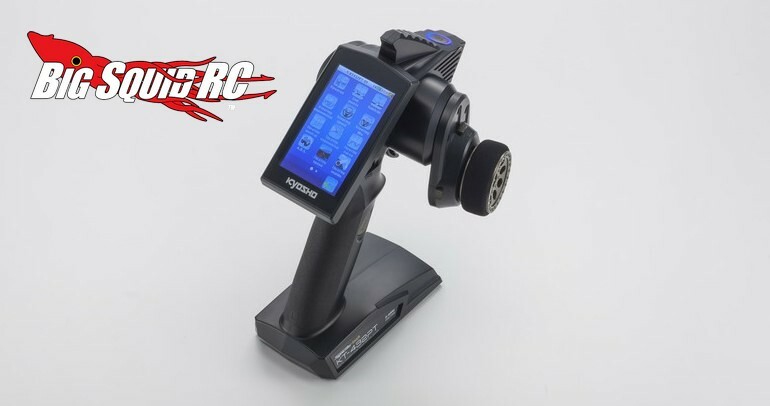 Kyosho Syncro Touch KT-432PT Radio « Big Squid RC – RC Car and Truck News, Reviews, Videos, and More! 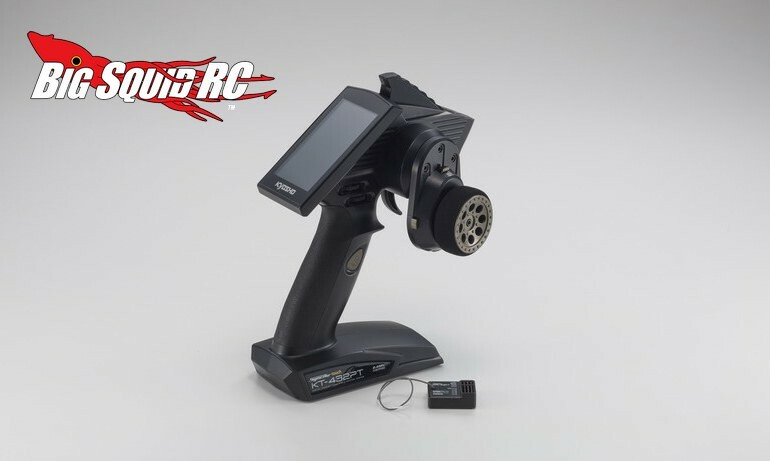 The part number for the Syncro Touch with receiver is #82138B and you can hit up This Link to visit the official Kyosho America website. 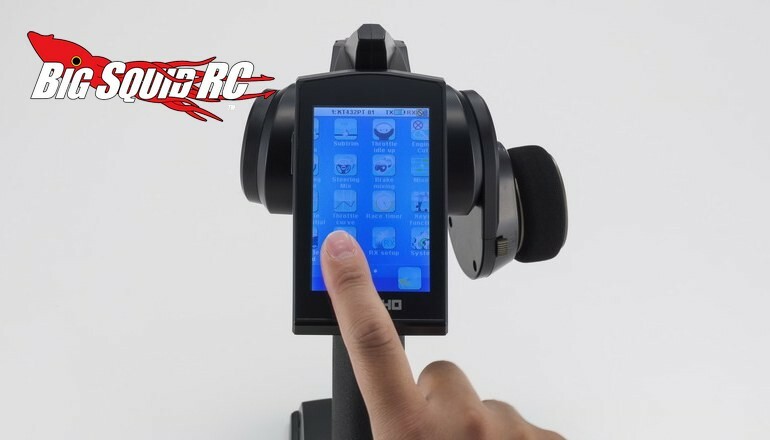 Click Right Here for more Kyosho news on BigSquidRC.